Why Questions Matter in Selling – A Synopsis of SPIN Selling by Richard Young - SalesPOP! 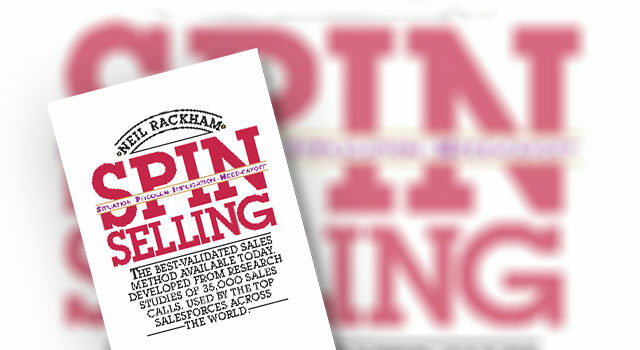 SPIN Selling by Neil Rackham is a hugely influential book that argues the importance of asking the right questions in the sales conversation. Customers will only be motivated to buy something if they identify there’s a need. And because there are times when prospects are not even aware there’s a problem, the questions you ask are key. This book describes a powerful sales process that reveals four types of questions that when asked in sequence, will significantly increase the likelihood of a lead translating into a sale. 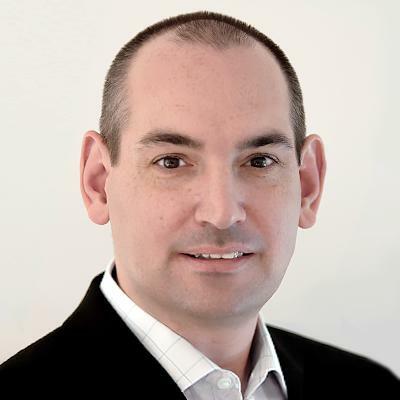 Lots of businesses struggle to close enough deals because their selling strategy and sales techniques are not customer-centric. Instead of understanding the buyer, and presenting a solution from a buyer’s perspective, too much emphasis is placed on the features and detail of the product/service that’s being sold and the credentials of the business itself. SPIN Selling describes a sales tool that will enable sales teams to instantly become more customer-centric by revealing the questions that need to be asked to build rapport, credibility and pave the way for a sale. 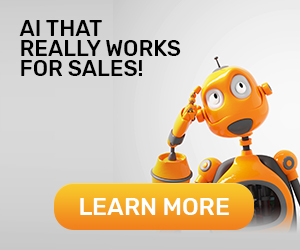 The SPIN Selling process was developed following the careful observation of 35,000 sales calls carried out by experienced, professional sales experts. From the observations, it became clear that the quality of questions asked by a salesperson were key to whether or not a sale was closed. For example, the right questions could speed up the process, whereas the wrong questions could stall it or even halt it completely. The resulting SPIN Selling process and sales techniques laid out a sequence of questioning types, designed to build the rapport and understanding needed to increase closure rates. Situation questions form the starting point for your conversation. By asking situation type questions, sales reps can develop an understanding of context. In turn, this background information can be used to guide the conversation in an appropriate way. The key to succeeding with situation questions is to do research IN ADVANCE of the conversation, so you can avoid boring prospects with questions where the answers are common knowledge. How do you currently manage your customer’s contact details? 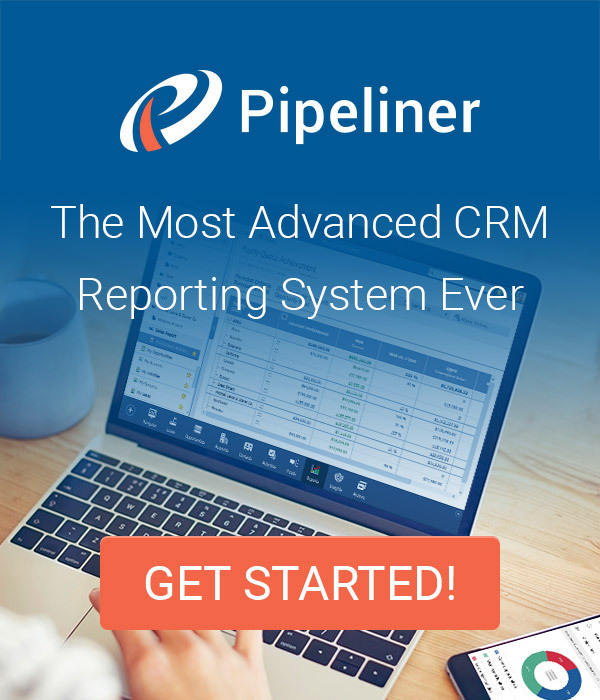 How do you keep track of what’s happening in your sales pipeline? How do you maintain an overview of how your individual sales reps are performing? If you can get a customer to acknowledge there’s a problem that needs to be fixed, they’re far more likely to give you the attention you need to close a deal. Problem questions achieve just that, by probing to discover what’s causing your prospect pain. In addition, problem questions are highly effective at encouraging a prospect to identify an issue that’s been overlooked. Was the amount of training you needed to get up and running with your CRM ever a problem? Do you find it’s expensive adding new users to your CRM? What’s the biggest problem you’re facing so far when managing your sales pipeline? The purpose of this third set of questions is to make the customer eager for a solution to the problem(s) they’ve just identified. Smart, implication questions will make the customer identify (for themselves) the effect, consequences and impact of that problem going unchecked. In short, in order to encourage a prospect to consider your solution in any seriousness, they need to have a firm grasp on how serious the problem is. If leads don’t get inputted onto your CRM system, what’s the impact on your sales outlook? If training on your CRM is costly and time-consuming, what does that mean for new reps when they start? If you can’t accurately see your performance to date, how much response time do you have to implement a fix if you anticipate your sales are falling short of target? The final stage of SPIN Selling, is to encourage a prospect to consider how valuable a solution to the problem they’ve identified, would be. The secret to getting results with need-payoff questions is to ensure the buyer specifies the benefits themselves. So encourage them to visualise and imagine what would be different with that problem gone. That way, your customer will be able to place a value on what you have to offer. The beauty of these questions is that if you get them right, your customer will tell you how your product will help. Need-payoff questions need to evoke positive emotions. After all, it feels good to know that a pressing problem can finally be solved. In addition, aim to reduce objections to an eventual purchase, as well as encouraging the customer to start to think about committing to the solution you have on offer. Why is being able to have a big picture overview of your sales pipeline important to you? If you could cut the amount of time spent training new staff on your CRM, what impact would that have? If you could see at a glance which opportunities you have in your pipeline, how would that help you achieve your sales targets? The beauty of SPIN Selling is that it’s a highly practical (and proven) sales Enablement tool that’s easy to implement. An easy way to get started is to brainstorm a list of questions for each of the stages that would be relevant to your business – and then explore these with prospects during your next call. How much thought and preparation do you give to the questions you ask during your sales discussions? Could your technique improve by structuring your pitches into these four distinct stages? Please share your thoughts below. Richard helped introduce CRM to the UK back in the '90s. With this wealth of knowledge, Richard helps organizations with their CRM and sales management processes in a practical and efficient manner.